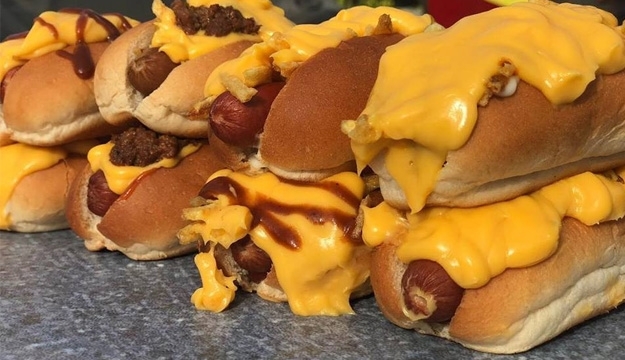 As European immigrants flocked to the Midwest in the mid-nineteenth century, they brought along hotdog-making traditions to feed their families and to provide a flexible framework for workday corset. 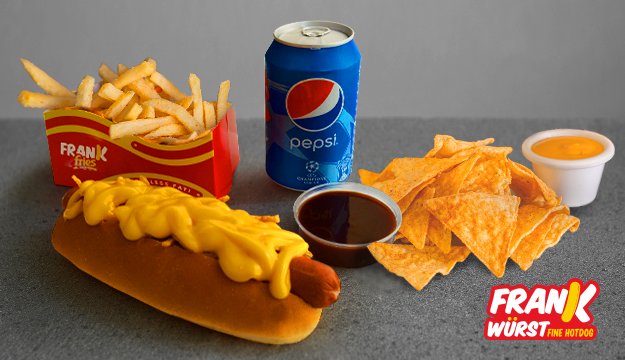 Stuff your own shirt with hotdog with today's deal. 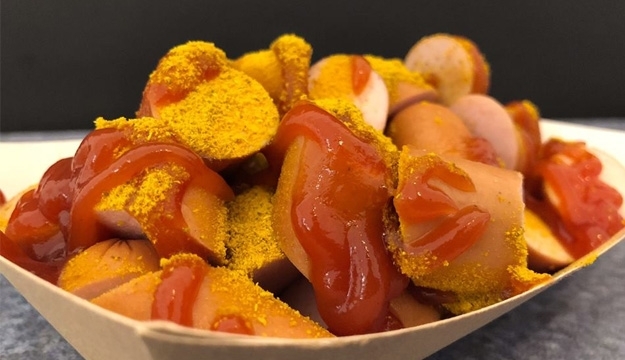 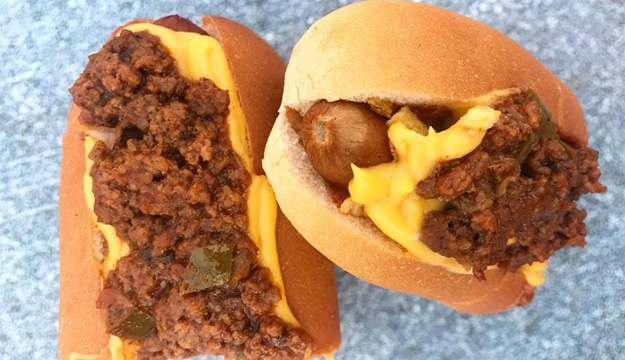 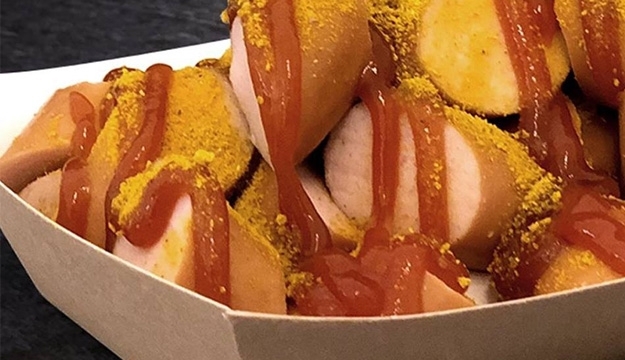 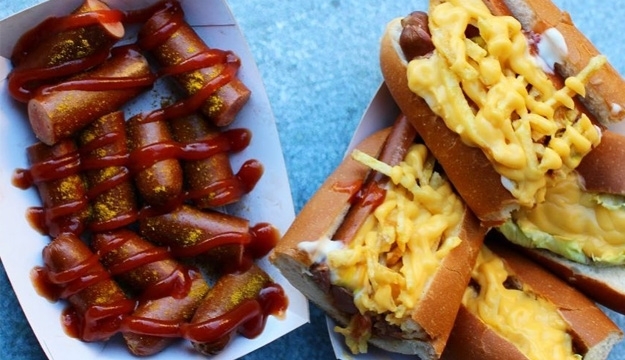 Whether you're on the go and need a quick bite, want to indulge in something delicious, or need some good early morning grub after the party, Frank Wurst is passionate about serving customer an incredibly awesome taste of premium quality hot dogs. 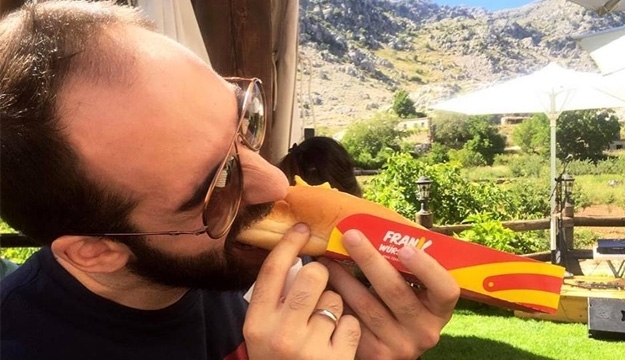 Frank Wurst opened its first uniquely designed hotdog caravan on May 2009 by Jad Semaan, which rapidly shaped the industry of Lebanese food trucks. 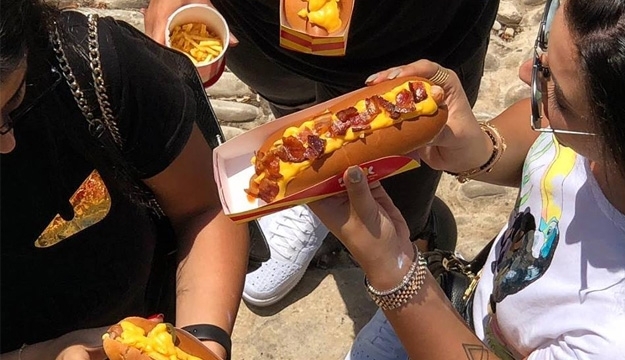 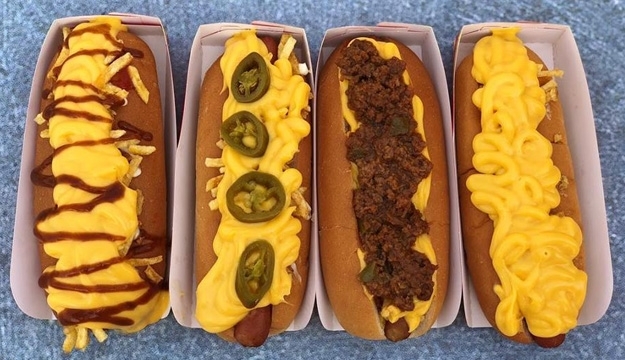 The company is committed to making your day a better day by bringing an incredibly awesome taste of premium quality hotdogs with a friendly service. 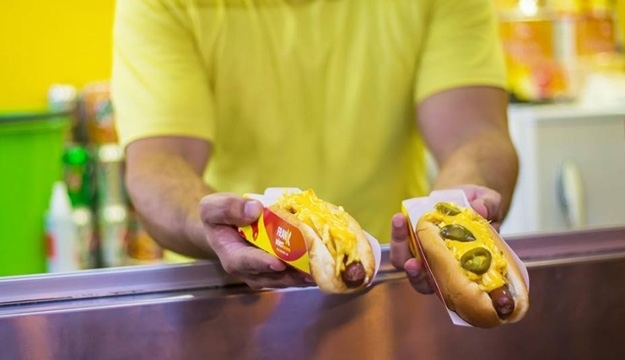 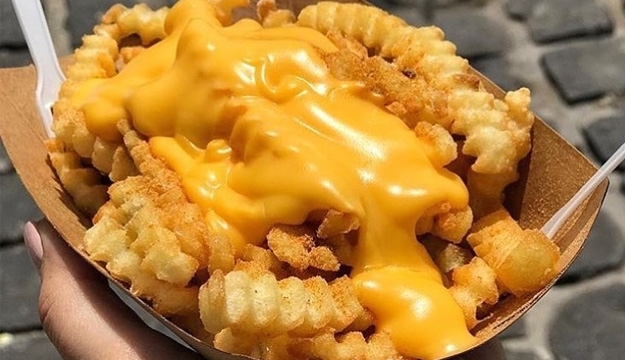 Crowds of all ages can enjoy the savory, freshly baked sandwiches, French fries, Tortilla and many more with an outstanding customer service at a very fair price. 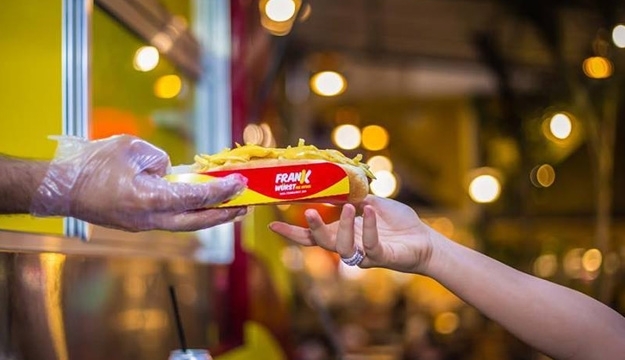 Frank Wurst is currently franchising and hoping to spread the love of hot dog all over.